How varied is the tree, and these inspired depictions from Bug Art Cards illustrate the point beautifully. Just arrived! Hobonichi Techo from Japan, the ultimate day per page planner for 2019. Crafted with Tomoe River paper, its thin, seemingly delicate A6 pages take even a marker without bleed-through or feathering. The covers are sold separately and we have a choice of four colour options, each with loads of useful pockets and two ribbon markers. Be sure to check them out on your next visit to our shop! October 3, 2018 Update December 6, 2018- The Techo Planner is sold out for 2019. 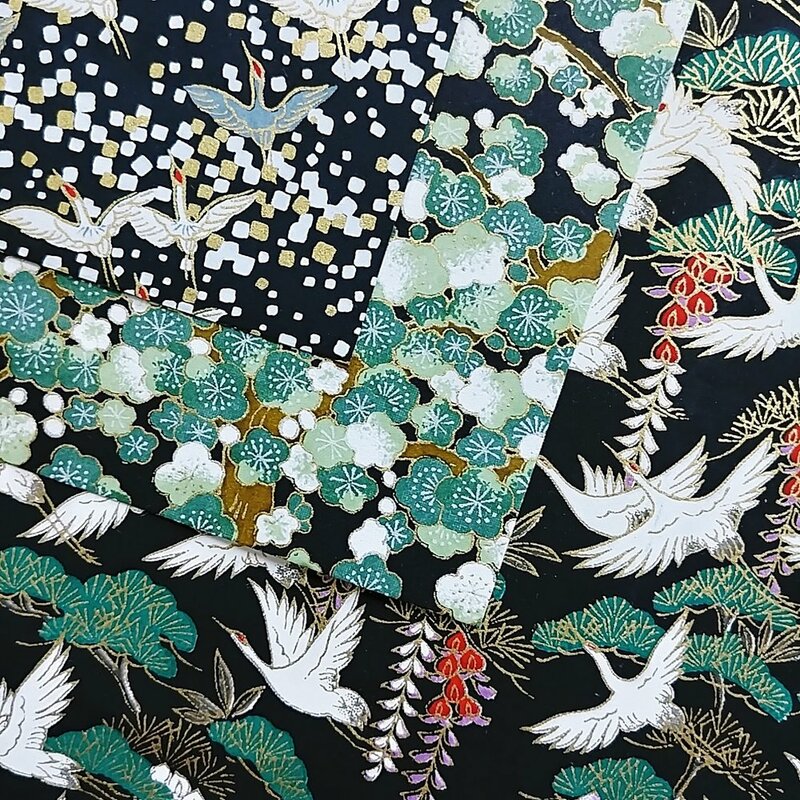 To pre-order your 2020 version please email us at shop@papery.ca and mention your preference for the English A6 version or the Japanese A5 version. We will order both sizes next year. YES we have power and are open for business. Our hours for Monday September 24th are 9:30 a.m. until 6:30 p.m. Thank you for your calls! Free concerts all around the Glebe this weekend! The Papery will host Colibri on Friday at 6:30 while on Saturday we have Krista Hartman at 4:30 and Mabel Beggs at 5:30. Pick up a schedule at any participating merchant and discover local music in unexpected corners! 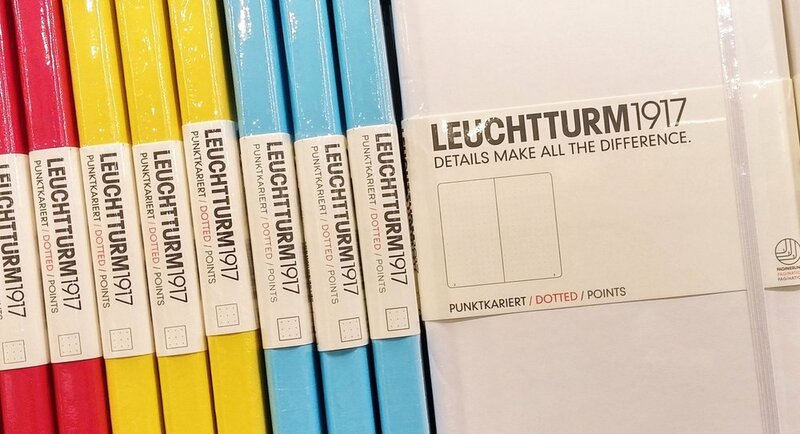 Back in stock- a full range of colours in Semikolon pocket page photo albums! Canadian themes and Canadian design team up to create dramatic and eye catching cards. Handmade laser cut styles depict our iconic Parliament Hill while gold foil shines in the Lucky Loonie and True North Strong Free creations. Happy Canada Day from The Papery! Celebrate Canada Day in style! We have the crazy glasses, the sparkly bow-tie, the 'Justin would love them' socks and even a rustic flag design on paper napkins that would really rock at the cottage! Then afterwards, record all the fine memories (those you can remember that is!) in your very own 'Sorry' journal. Be sure to send a few postcards while you are at it! Yes, it's Canada Day again and we are ready!! PLEASE NOTE: The Papery will be closed on Sunday July 1st and open on Monday July 2nd. Happy Canada Day, Ottawa!! Tableware for Easter: paper plates and napkins, including the adorable die-cut bunny! Party favour bunny boxes are filled with tissue confetti and tattoos, plus you can add in your own treats for an extra-special surprise. Easter ideas for activities and accessories at The Papery: bake your own Easter and Spring treats with these shaped cookie cutters; decorate eggs with decals; tuck fluffy chicks into every corner... all while sporting this darling enamel charm bracelet! Usher in the New Year with festive party accessories from The Papery! Welcome 2018!! Don't miss our after-Christmas Sale- get 50% off or more on selected Christmas items. Shop early for best selection. Beginning on Wednesday, December 27th at 9:30 a.m.
December 1st! Time to start your Advent Calendar! Be they card sized, panoramic, standing tri-fold or even 3D, you will enjoy counting down the days until Christmas. The North Pole Railway set includes 6 trays that hold all the wooden components to build the scene from the train track, up! Many of our paper Advent calendars are from Verlag, Germany but we also have contemporary versions like these from Roger la Borde. The Glebe Spree is back and better than ever! Along with the grand prize of a $10,000 shopping spree there are five $1,000 cash prizes being drawn. Stickers are awarded with every $15 purchase and 10 stickers fills your ballot. Easy! Plus this year more Any Day surprise gift certificates are being handed out to unsuspecting Glebe shoppers. 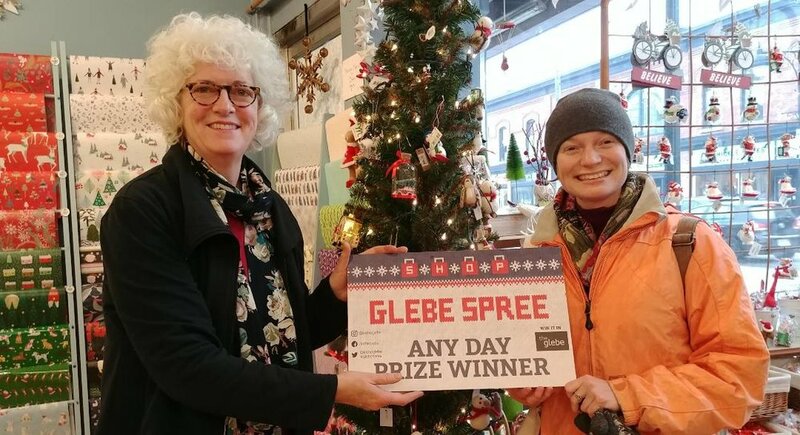 The Glebe offers so much variety for your everyday and holiday shopping...be sure to play the Spree from November 15th to December 31st! Hallowe'en- and gap-toothed smiles abound! The spooky spirit awaits you at The Papery. Come visit these charming woolly animals swinging in our window! September 30, 2017. Thanksgiving will be sneaking up on us, likely here before summer seems over... don't be fooled by our weather! 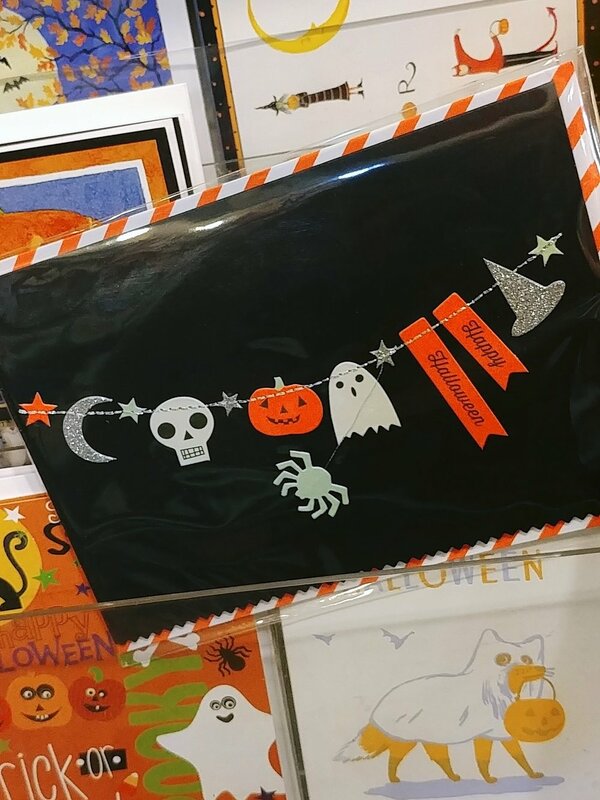 Spectacular cards from Papyrus and Caspari, and an impressive selection of autumn napkins await. September 24, 2017. These lovely new green and mauve colours of Lalo stationery tablets and lined envelopes will energize your next letters! September 22, 2017. Join us as we welcome live music into our shop! This Friday look for Jessica Wedden at 6 pm and Étoile Noire at 7 pm, while on Saturday we will host Mister & His Sister at 4 pm and Bryan Snider at 5 pm. There will be free Marvest concerts across the Glebe this weekend in conjunction with CityFolk Festival at Lansdowne Park. For details visit https://cityfolkfestival.com/marvest/. Go Back to School with Clairefontaine and relish the smoothest paper to glide through your notes. Pens and mechanical pencils from Faber-Castell are a colourful complement, while Pilot offers the 4-colour ballpoint, the oh-so-helpful erasable Frixion series, and the vivid V7 grip rollerballs. August 26 2017. Tintin to the rescue! Keeping you on time and on track for an organized 2018 with wall, desk and pocket calendars. Zoooooom! The Papery will be closed on Monday August 7, 2017 for Colonel By Day. Enjoy the holiday! We will see you again on Tuesday for our regular hours, 9:30 to 6:30. Exciting new arrival! 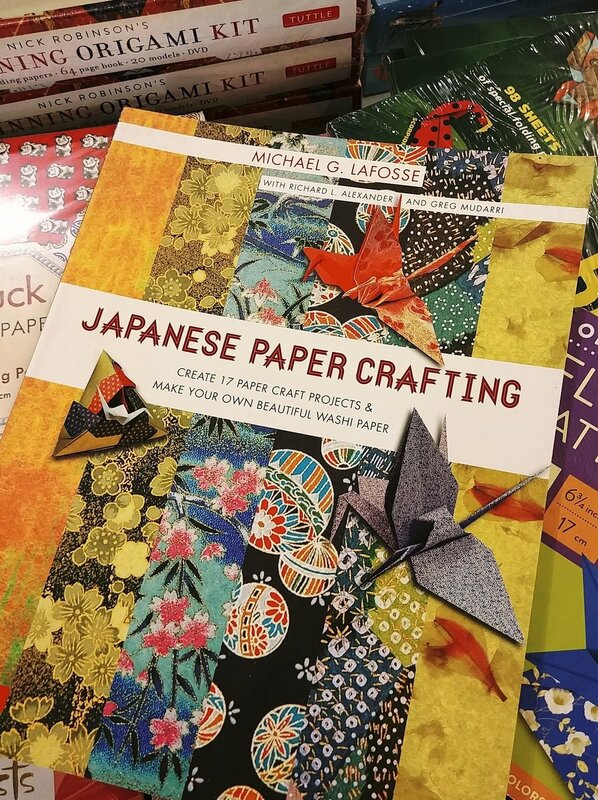 Yes, we now have Tomoe River paper in stock. Renown for its smooth, strong. lightweight character, this remarkable paper resists bleed-through and feathering. The Writers' Kit contains a mix of white and cream papers along with an Ohto waterproof pigment Graphic Liner rollerball pen. June 23, 2017. The Papery will be open on Victoria Day- Monday May 23 from Noon until 4 p.m. 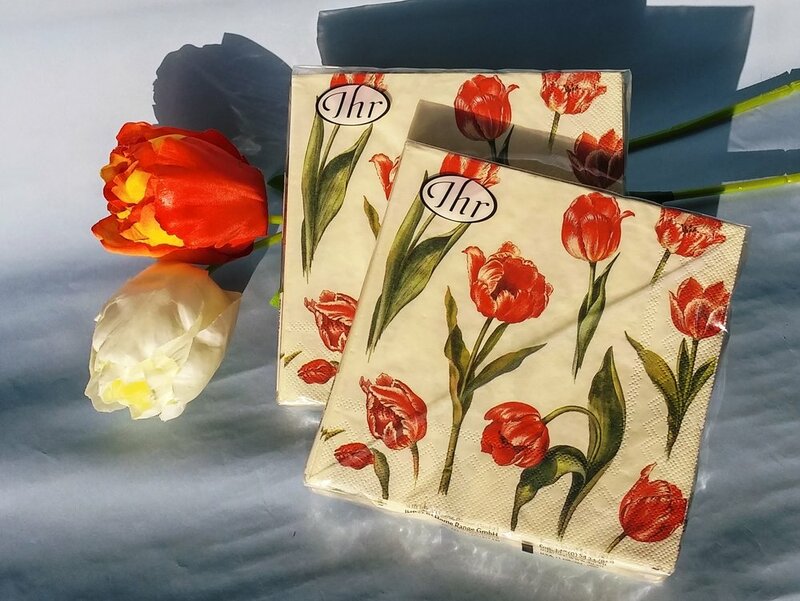 If you are taking in the last day of the Tulip Festival come in and browse around our shop! More from the 'Letters to My...' series. Each book gives you plenty of scope for your thoughts and memories. The Letters to My Baby is the perfect gift for the expectant or new mother. April 5, 2017: Get ready for Easter! 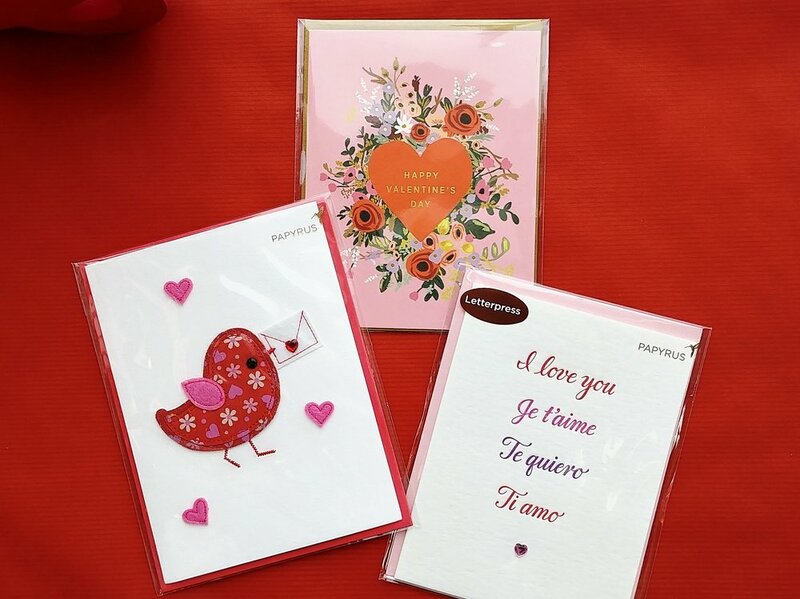 For cards, sippy straws, party bags, egg decorating and a beautiful table, you will find that and more at The Papery. Hop to it! 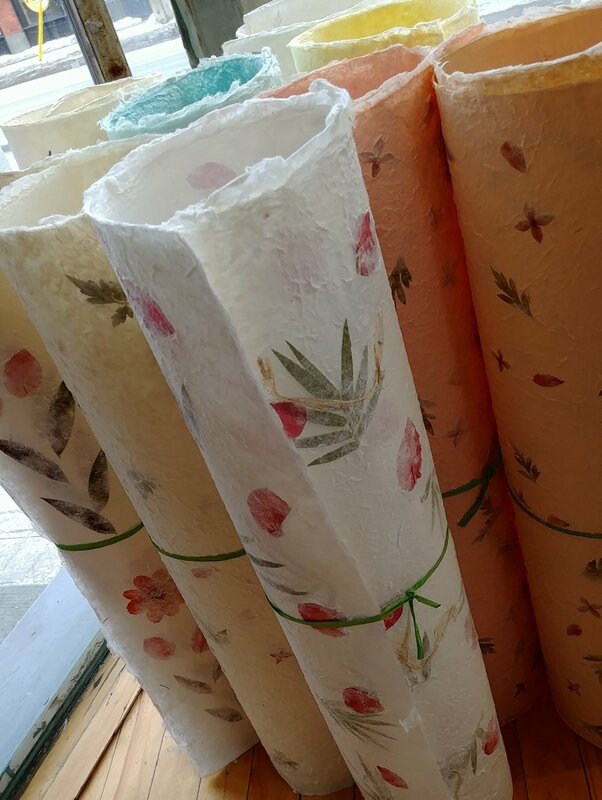 March 31, 2017: Just a small taste of the exceptional selection of paper serviettes we currently have instore. Come in- be amazed! 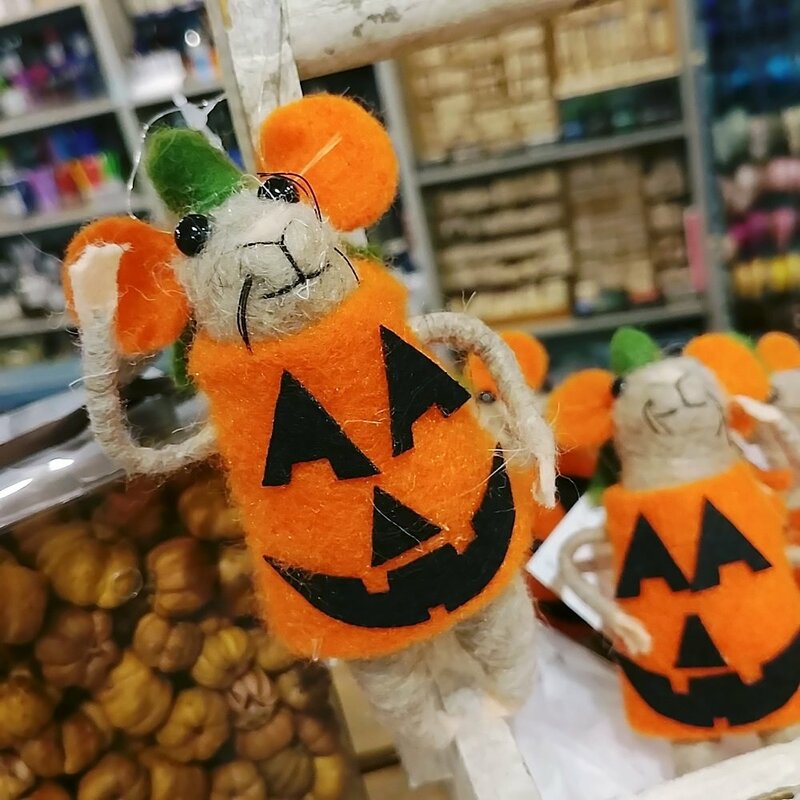 March 31, 2017: These engaging felted critters have arrived to help us celebrate Spring! THE PAPERY will be open on FAMILY DAY, Monday February 20, 2017 from 11 a.m. to 5 p.m. In fact, many Glebe shops will be open, there will be jugglers on the street and the Ottawa 67's are playing at Lansdowne Park. Early birds may even spot a Dino-saur! Visit the Blog at intheglebe.ca for more details including a list of local business hours. January 29, 2017: Pilot Metropolitan fountain pens are back in stock, bringing a much appreciated burst of colour to our pen display. So hard to resist... and so hard to choose! January 25, 2017: Beautiful wall calendars for 2017 are now on sale! Take 25 % off and enjoy a visual feast while tracking the rest of your year. December 19, 2016: We just awarded a $100 gift certificate to Shirley Munro, who happened to cross our threshold at the magic moment. Congratulations, Shirley! Owner Katherine Slack was on hand to present the prize along with a representative of the Glebe B.I.A., Trevor Greenway (who, among his other talents, takes great photos!). December 12, 2016: Anyone who loves to write will appreciate a beautiful fountain pen. Our selection includes pens from Lamy, Waterman, Parker, Cross, Noodler's, Sheaffer, Monteverde, Faber Castell and Pilot. There's a pen for every budget! December 1, 2016: Please note our extended holiday hours. We are now open from 9:30 a.m. until 9 p.m. Monday thru Friday; Saturday is unchanged 9:30 until 6 p.m. and Sunday we open earlier, 10 a.m. until 5 p.m. Google may publish incorrect hours so always check our Home page or Facebook for the latest info. Thanks! November 5, 2016: Our new inks and flex pens from Noodler's are being fawned over by our fountain pen fans! Most are in the 3 oz. bottles; the eternal inks are 1 oz. and the jumbo 4.5 oz bottles come with a free flex pen. Some of these remarkable inks are permanent, others resist forgers. Oh, and in case anyone plans to spend the winter in Ottawa, we have the Polar Black and Polar Blue- they resist freezing! Brrrrh. July 21, 2016: For storage and organization with classic style! These boxes disguised as books are sturdy and elegant with gold foil accents, decorated inside and out, with a magnetic closure. Below are the matching magazine box, file folders and clipboard with decorated paper sheets included. July 4, 2016: Beautiful and practical, these Tunsian foutas will go everywhere you do this summer. 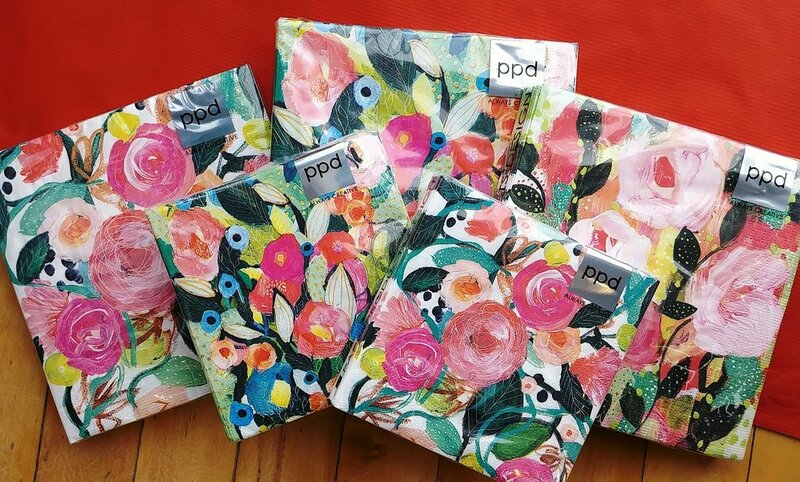 Throw them over a table, use them at the beach, wrap them around you like a sarong or discover they make the perfect summer towel: they dry fast even in Ottawa humidity. 100% cotton means soft and easy care. We have them in two generous sizes from Famille Nomade. March 21, 2016: Spring is here and Easter is hopping in fast! Egg Decals could be eggs-actly what you need! September 5, 2015: Send greetings to celebrate the new year with gorgeous Rosh Hashanah cards, available in singles or packages. L' Shanah tovah tikatevu, and may you share this sweet celebration with family and friends! Rosh Hashanah begins next Sunday. 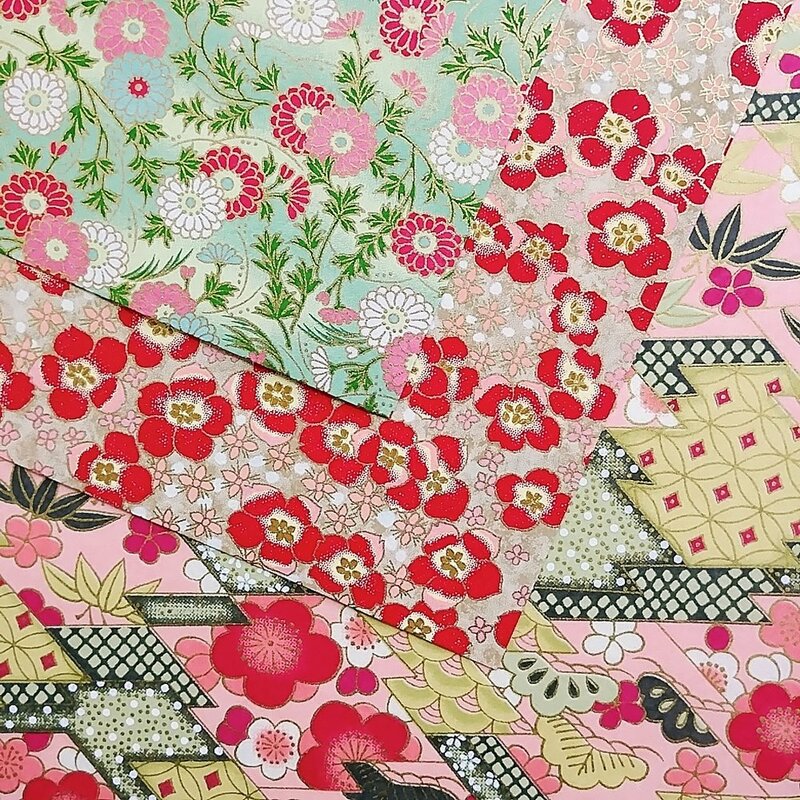 August 29, 2015: New to our shelves is the cult classic Traveler's Notebook from Midori. The systems is available in two sizes and starts with a simple leather cover designed to 'distress' beautifully. An elastic cord secures a blank page notebook within while a horizontal cord keeps the book closed, ready to go. Customize your contents with notebooks in kraft, ruled or grid; or add kraft folder, card holder and zipper pouch inserts using extra elastic cords. Clip on a pen holder. Stick on a folder accessory. Decorate the notebook covers and make it your own! Once a notebook is filled , archive it, choose a new one, and plan a new trip! The Traveler's Notebook is available in Brown or Black. Above is the regular size notebook in brown with extra notebooks ($6.95 and $8.95) and accessories ($6.95 - $9.95). Below is the Passport size in black with notebooks ($5.95) and accessories ($5.95 to $7.95). Not shown is the pen holder clips in black for both sizes ($16.95). The pen featured is the Lamy Vista fountain pen. And the bagel was from Kettleman's! Delicious!